A deliciously sweet flavour is just one of the remarkable qualities of this cannabis strain. At her best, Double Gum has a taste and smell reminiscent of classic pink bubble-gum and a power that will surprise you. Double Gum is a regular strain, which will produce male and female plants. 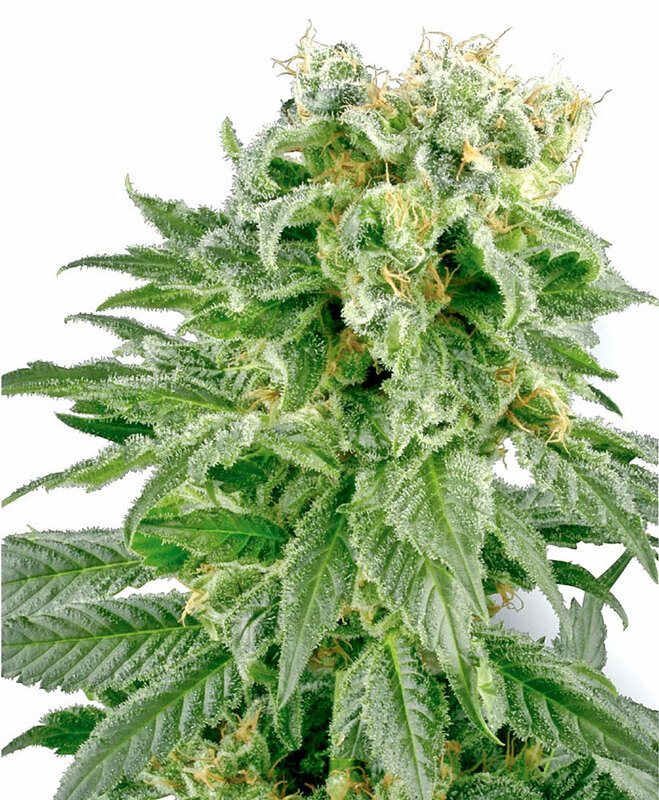 The Double Gum strain has large proportion of Indica genes in its background. Double Gum will have a comparatively short flowering time. Double Gum will have relatively small height gain during the flowering phase. Double Gum can be grown outside in a normal warm summer. Double Gum Seeds is added to your shoppingcart! Double Gum Seeds is added to your wishlist!